Special Touch Designs Florist & Gifts is a professional local florist proudly serving Dillwyn, Virginia and surrounding areas for over 22 years. 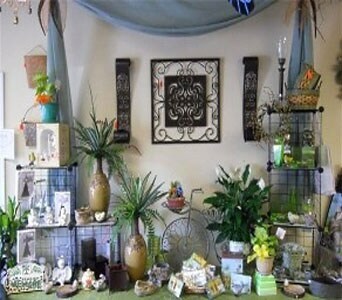 Special Touch Designs Florist & Gifts is a full-service florist offering Local and World-wide delivery as well as Keeper of the Light Candles, Evergreen & Carson Flags, Jewelry and unique gift lines. 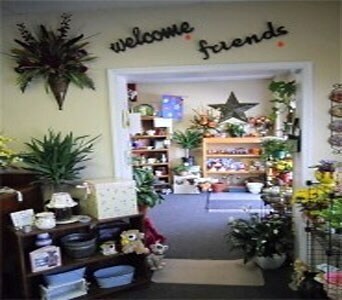 Large selection of Fresh and Silk Flowers. Our friendly and knowledgeable staff is ready to assist you when you need flowers delivered locally or anywhere in the world. *Our shop is open from 9:00 a.m. to 5:30 p.m., Tuesday through Friday and from 8:30 a.m. to 12:30 p.m. on Saturday. We are closed on Sunday and Monday To help assure on-time delivery during the busy holiday season, place your order at least 1 day prior to the following major holidays: Thanksgiving Day, Christmas Day, New Year's Day, Valentine's Day, Easter, Administrative Professionals Week, Mother's Day, Memorial Day, Father's Day, Independence Day and Labor Day. Our shop will always be closed on the following holidays: Thanksgiving Day, Christmas Day, New Year's Day, Easter, Mother's Day, Memorial Day, Father's Day, Independence Day and Labor Day. If you have any questions or need more information, please contact us by e-mail at specialtouchdesigns@centurylink.net or call us directly at 434-983-2009. We're always here to serve you and make your flower-sending experience a pleasure. Delivery of orders to rural route addresses or cemeteries cannot be guaranteed for same day or without a phone number.